Gloucester Farm Machinery provide an extensive range of agricultural products designed to improve productivity and efficiency in farming applications. 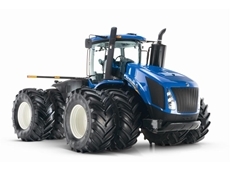 09/05/11 - New Holland introduce their new line of T9 Tractors which are the business end of the industry. 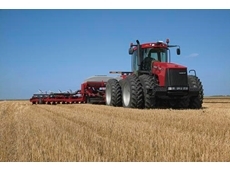 07/07/10 - Case IH’s Steiger and Magnum fuel-efficient tractors help growers maximise productivity and minimise costs. 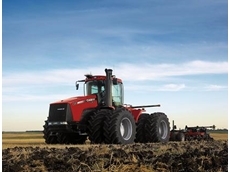 02/07/10 - Case IH offers a range of fuel efficiency systems designed for farmers to get more out of their fuel tanks. 11/07/08 - Fendt Australia manufactures an extensive range of energy efficient and productive tractors suitable for rural agricultural applications. 03/07/08 - AW Vater & Co provides distributes an extensive range of mowers and tractors suitable for agricultural and farming applications.